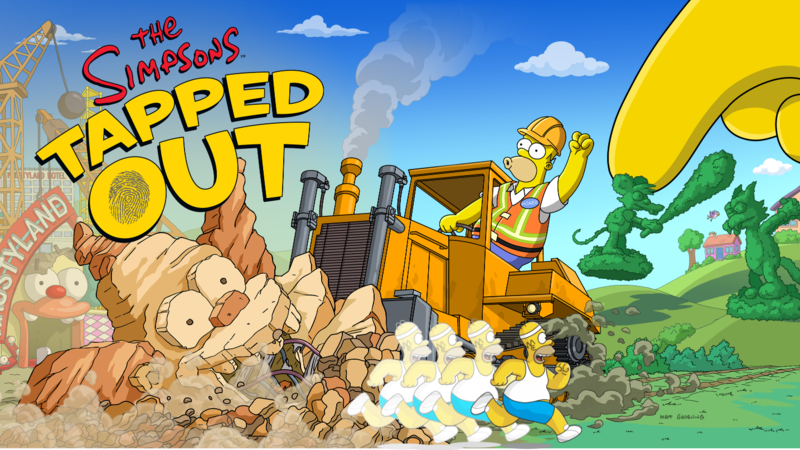 As was mentioned on the rundown post Act 3 of Itchy and Scratchy Land runs until July 11th, and Homer will kick things off. Now let’s work our way through the twists and turns (and a few loops) of the Act 3 questline…. 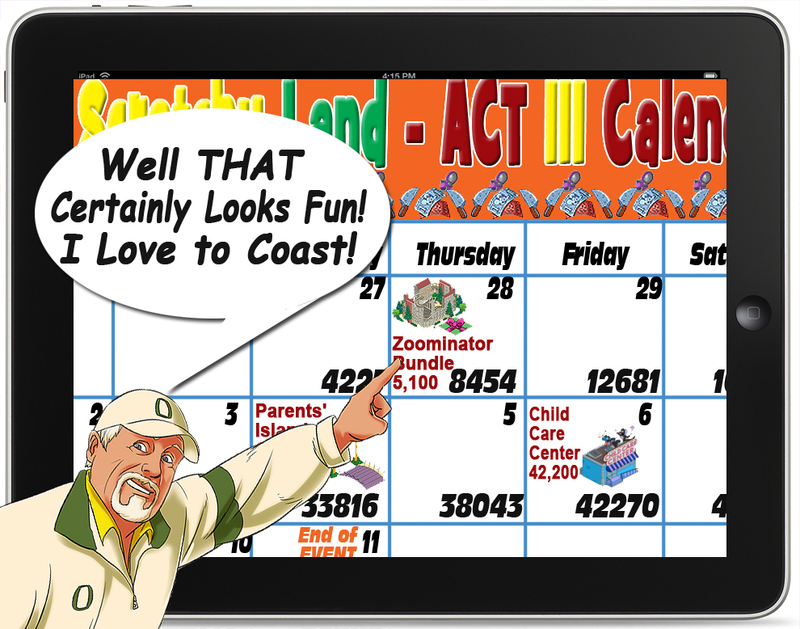 Itchy and Scratchy Land Act 3 Calendar and Numbers to Get It All! As I have intimated in past posts, once or twice (perhaps even more than thrice? ), my excitement for this event has been greatly curtailed by the item limits. That said…it has been equally curtailed by how EAsy it is to get everything offered (even if you may or may not be able to place it somewhere…because of the item limits). OK. Enough about Item Limits, and on with the Big Reveal...of what it’s going to take to GET EVERYTHING!!! (Which in this case includes a “Main Prize” that may or may not be torn directly from recent headlines…or Krusty’s Show). Let’t take a look at What you win, and When you can win it, Who it is you win, as by now you know How to get everything…by grinding!